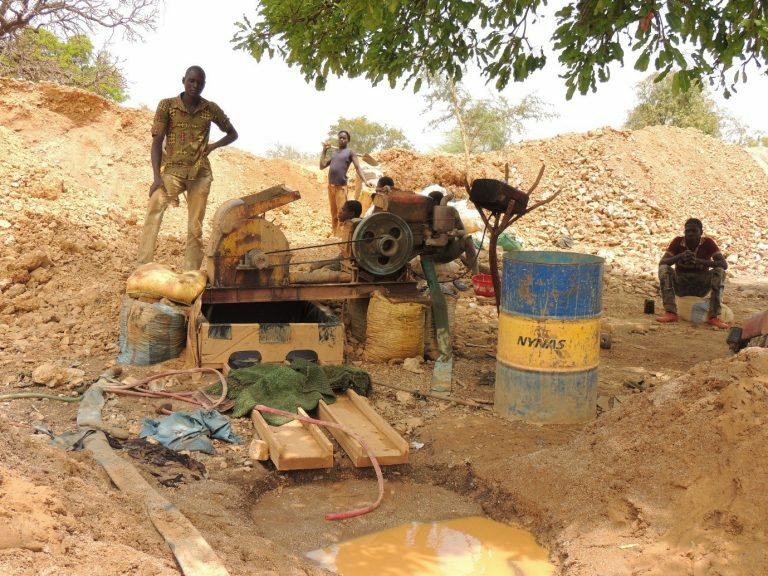 Within Burkina Faso, comparative analysis is conducted of regions with different mining trajectories in Southern, Central and Western Burkina. Miners’ mobility has driven the expansion of artisanal gold mining from the central regions of the country to more peripheral areas since the 1980s. Regional comparison permits analysis of how shifts in land use practices are gendered and how these dynamics bring forth different sustainability dimensions, played out in how actors see their futures. In this context, emphasis is placed on gendering issues of well-being, including the embodied effects of working practices on miners’ health, and linkages to future generations. The intertwining of workers’ mobilities, with knowledge circulation and technical innovation – for example the intensification of hard-rock mining, or more recently the use of cyanide in ore processing – are explored.